With an emphasis on improvisation, the Australian Art Orchestra (AAO) explores the meeting points between disciplines and cultures, and imagines new musical forms to reflect the energy and diversity of 21st century Australia. 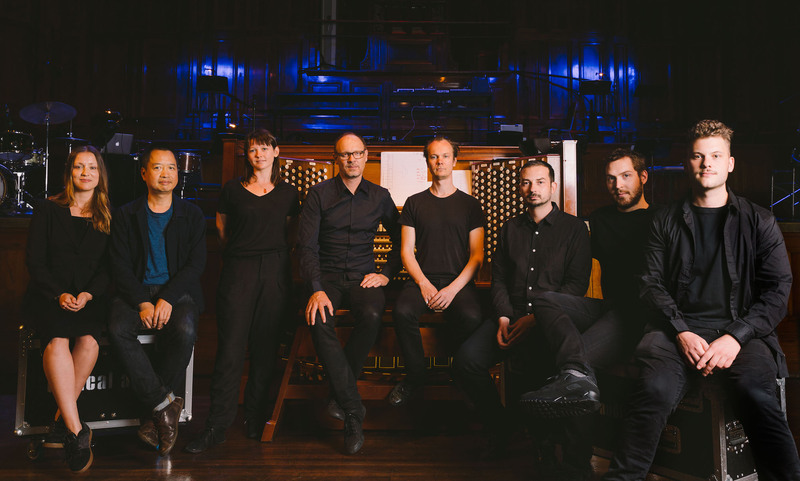 Founded by Paul Grabowsky in 1994, the AAO is one of Australia’s leading contemporary ensembles. Now led by daring composer, trumpeter and sound artist Peter Knight, its work constantly seeks to stretch genres and break down the barriers separating disciplines, forms and cultures. It explores the interstices between the avant-garde and the traditional, between art and popular music, between electronic and acoustic approaches, and creates music that traverses the continuum between improvised and notated forms. The Australian Art Orchestra is assisted by the Australian Government through the Australia Council, its arts funding and advisory body.